Your very own companion to any pre-registration nursing course! 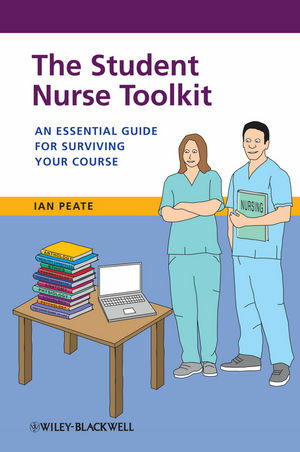 With case studies from real students, hands-on activities and suggestions for further reading, this is THE essential survival guide for your nursing course! Ian Peate is Visiting Professor at the University of West London and Editor-in-Chief of British Journal of Nursing. A very practical guide to the everyday issues that face nursing students on their course.